Anna Emme is 16 years old, lives in Manitowoc, WI, and attends Lincoln High School as an upcoming Junior. Anna previously enjoyed being a dancer for 11 years, both in a dance studio as well as on a school dance team. Anna has been recognized for her leadership qualities, being chosen as a WEB leader at her middle school and now as a Link Leader for the upcoming school year, when she will get to represent her leadership skills to the underclassmen. 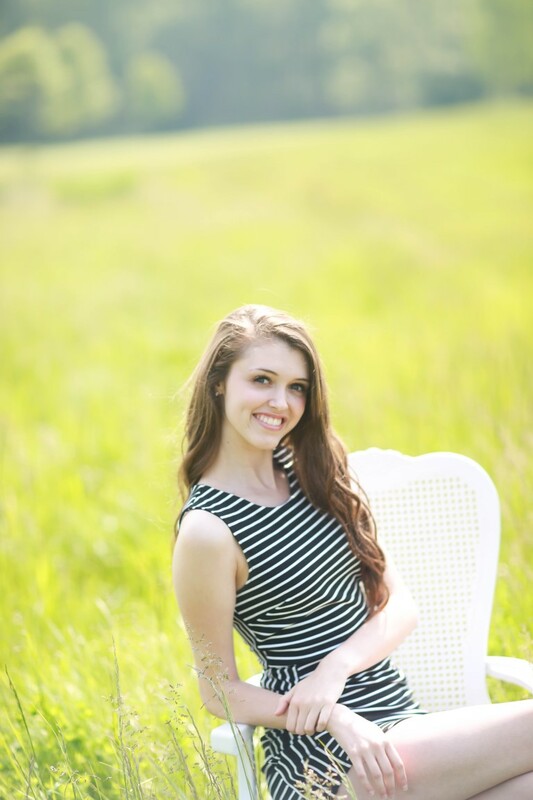 Anna enjoys spending time with family and friends, camping, taking vacations, and babysitting. This summer Anna looks forward to acquiring her CNA certification, which will be the first step in pursuing a future career in nursing. Bailey Hanson is a recent graduate of Green Bay Southwest High School. She will attend St. Norbert College in DePere in the fall, with plans to study Chemistry and Math. 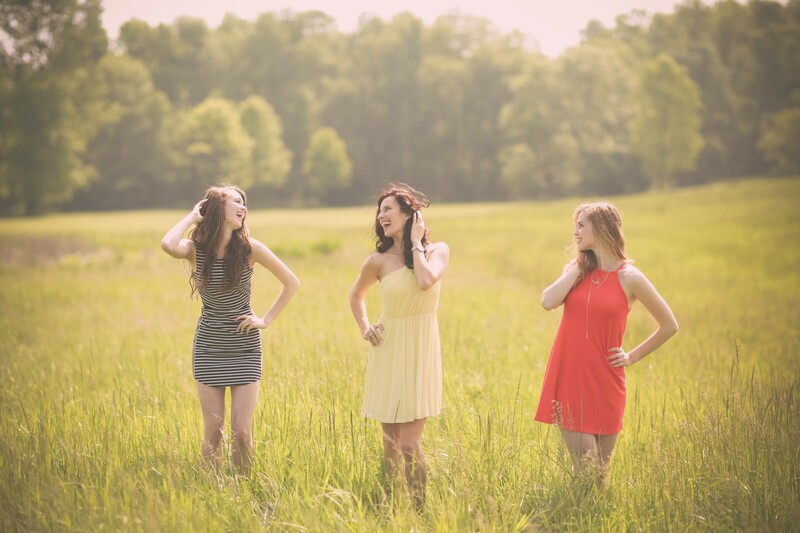 In her spare time, Bailey likes to volunteer, compete in pageants, work on art, and spend time with family and friends. Hannah Jaeger is 20 years old and from Whitelaw, WI. She currently attends University of Wisconsin Stevens Point and is pursuing a degree in Communications and Public Relations. 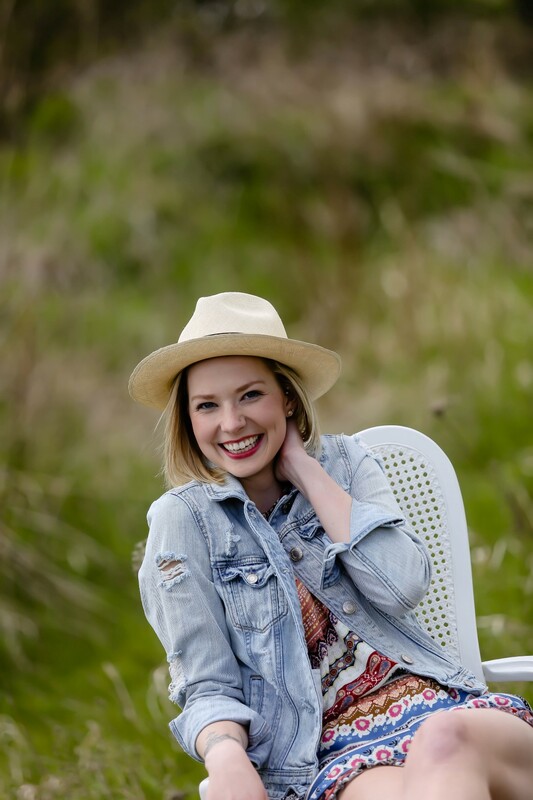 Hannah aspires to work for a non-profit organization after spending 14 years with the Girl Scouts organization, actively volunteering as a member of UW-SP Women in Natural Resources, and as a member of the National Society of Leadership and Success. 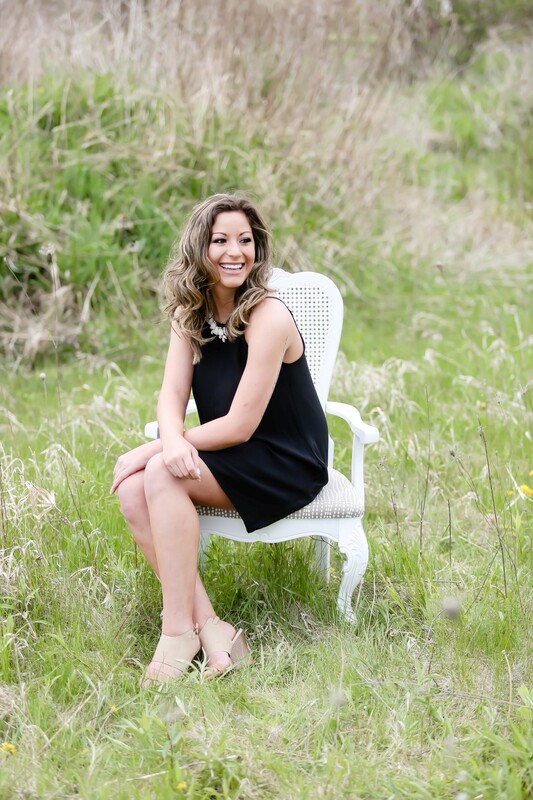 In her free time, Hannah enjoys camping, fishing, and kayaking, and she also has a passion for travel. So far, Hannah has been to England, Japan, and Costa Rica, and this past winter studied abroad in Australia. Hannah plans to graduate in December and has accepted an internship in Colorado working with the Save Our Youth Organization. Cassandra Besaw is a graduate of Lindenwood Univeristy with a bachelor’s degree in Mass Communication and an emphasis in Media Management and Sales currently residing in Green Bay, WI. After graduation, she returned home to work for her family’s small business, B & M Logistics. She has competed over the last 5 years for Miss Wisconsin USA, placing in the top 15 five times and placing 4th runner up in 2014. She has also received the Photogenic Award 3 out 5 times. 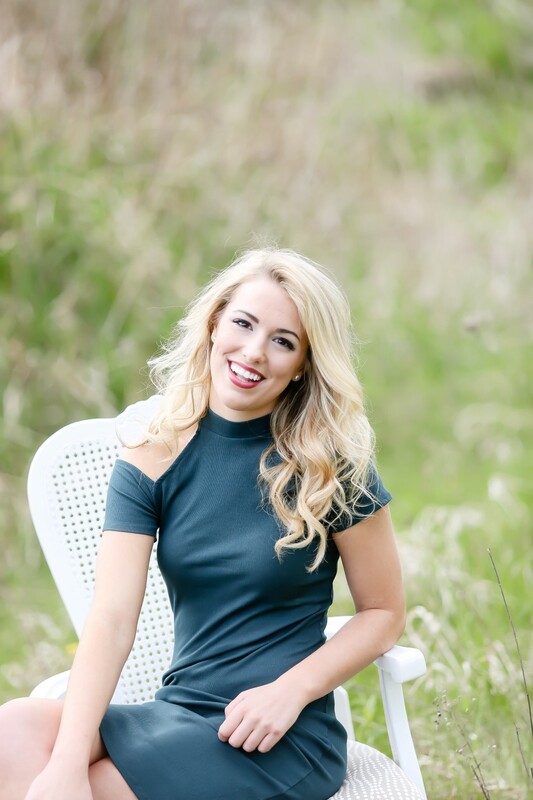 At Miss Wisconsin USA 2016, she earned a scholarship to attend the New York Film Academy, which she plans to use in January of 2017 in Los Angeles, California. She is the youngest of three children. Her sister is currently working in publishing in New York City, while her brother works in the bar management industry in Green Bay, WI. Cassandra has a beautiful miniature Dachshund named Winston, who is the light her life. Together they go on runs because Winston refuses to walk anywhere. 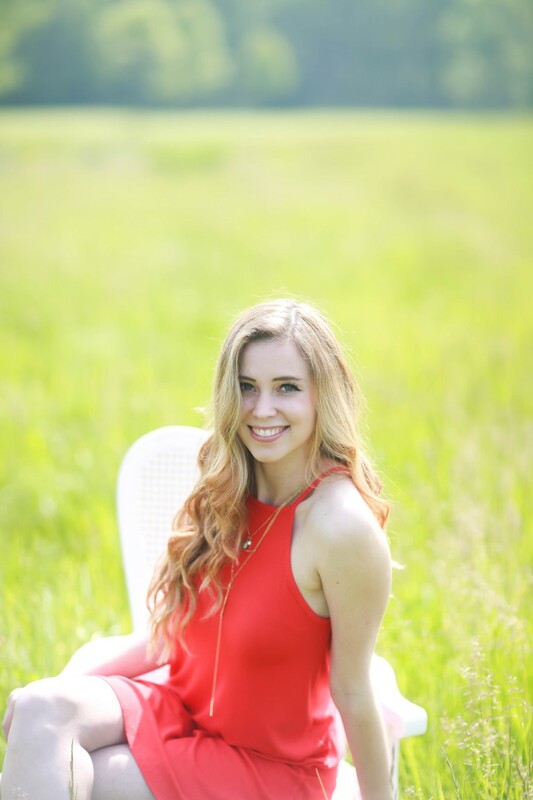 A soon to be junior at the University of Wisconsin Green Bay, with an intended Bachelor of Science in Communication, Anna Katner has an emphasis in Journalism, Mass Media, and Public Relations. Her scholastic and career ambitions are to receive a B.S. Degree in Communication and to one-day work as a broadcast journalist and become a public role model. Anna is a member of the Green Bay Cheer team, cheering for the Green Bay Phoenix as well as all home Green Bay Packer games. 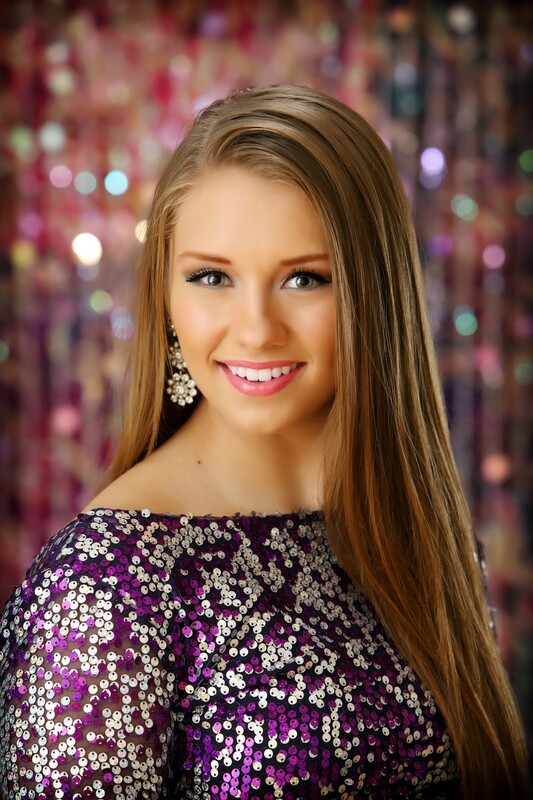 She is a former Miss Teen Wisconsin International and a contestant in the Miss Green Bay Area Organization. Caitlyn Cayemberg was born and raised in Manitowoc, WI. Caitlyn is a graduate of Manitowoc Lincoln High School and is an upcoming sophomore at the University of Wisconsin Madison where she is studying Kinesiology with aspirations to become a Physical Therapist. In her free time, Caitlyn enjoys running, playing soccer and practicing yoga. She also enjoys volunteering locally at Madison Elementary School, where she plays sports with students and teaches them the importance of exercise. A world explorer, Loredana Ispas started her journey in the heart of Transylvania in Romania, where she was born. Loredana expanded her horizons and cultivated her taste for traveling while writing her Master s degree thesis on “Project Management” at Paris University XIII in Paris, France. Studying and perfecting her English, French and Spanish language skills allowed Loredana to be more compassionate about different cultures and embrace their lifestyle. Coming back to Romania, Loredana worked as an executive manager and event coordinator for her family owned hospitality and restaurant business as well as a marketer in real estate while pursuing her lifelong dream to start a business project on her own. One of the major decisions that changed Loredana’s life was working for ocean liners, where she organized auctions, art classes and sales for 3 years around 5 continents for Park West, the largest privately owned art dealer in the world.